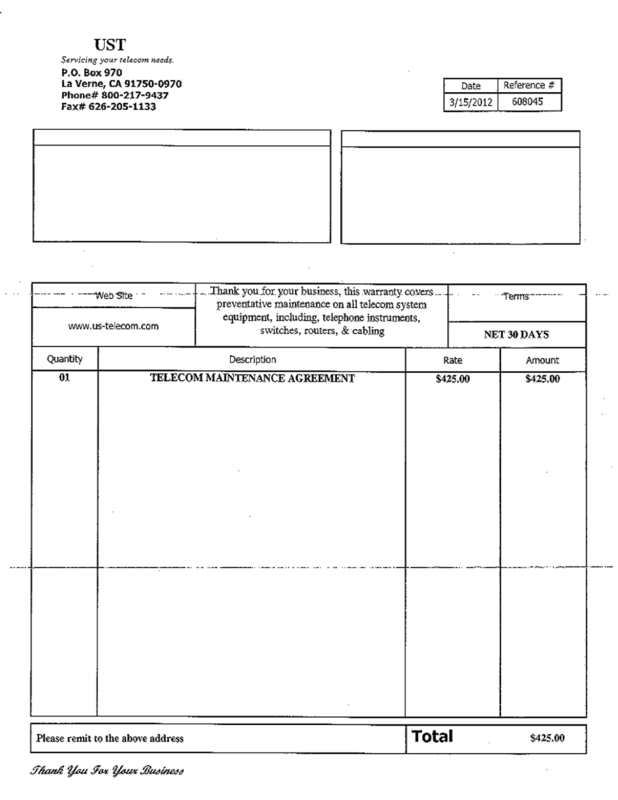 Someone is sending out fake invoices for telecom work. While the agreement sounds similar to what many of you have with us, it is not ours. Please ignore these invoices as they are 100% a scam. For those of you under contract with us for telecom work, our invoices will always have the BTS Technologies logo and originate from our Birmingham office. Thank you for your time.